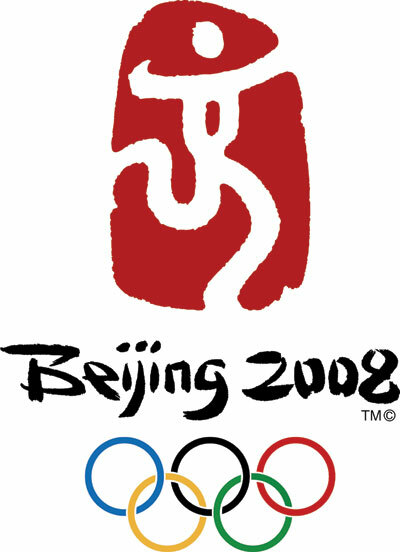 Chicago — For the second consecutive Olympic competition, the Wilson US Open Tennis Ball will serve as the Official Ball for the 2008 Summer Olympic Games in Beijing, China. The Olympics host some of the highest profiles players in the world and Wilson Racquet Sports is proud to be a part of this highly regarded, ongoing tradition. With the Olympic competition and the 40th US Open only weeks apart, the trusted high performance of the Wilson US Open Ball will provide familiarity and confidence to the world’s best tennis players challenging for the coveted Gold Medal. Additionally, since the Beijing Olympics will be played on the same hard-court surface used at the US Open, touring professionals world-wide can recognize the trust the performance and quality of the Wilson US Open Tennis Ball when it comes to tournament play. “Since Wilson has served as the Official Ball to the US Open for the past 30 years, we take great pride to know players have elected to use our US Open Ball to fulfill their Olympic dream”, notes Jon Muir, General Manager of Wilson Racquet Sports. Wilson is also the official ball of the Australian Open, the Davis Cup, Fed Cup and Sony Ericsson WTA Tour as well as over 50 ATP and WTA events. As the #1 brand in tennis, Wilson’s sponsorship is another example of continued development of quality products for specific needs of top players and worldwide events. Wilson Racquet Sports is a division of Chicago-based Wilson Sporting Goods, one of the world’s leading manufacturers of sports equipment and owned by Amer Sports. Wilson designs, manufactures and distributes sporting goods throughout the world and focuses on making technologically advanced products which help players of all levels perform better. Wilson’s core sport categories include: Football, Basketball, Baseball, Volleyball, Soccer, Youth Sports, Uniforms/Apparel, Golf, Footwear, and Racquet Sports (Tennis, Racquetball, Squash, Badminton, and Platform Tennis). For more information, visit wilson.com.